We have had the most amazing year, filled with inspiration and many fascinating stories to share. 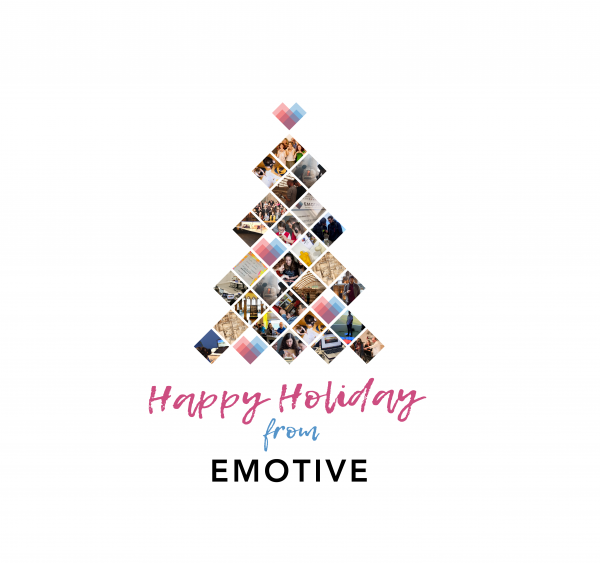 The first year of EMOTIVE project was truly amazing, have a look here! Thank you all for your support and kind words throughout the year. Have a Happy Holiday and a fantastic New Year!